Publisher: JEDIMOBI TECH PTE. 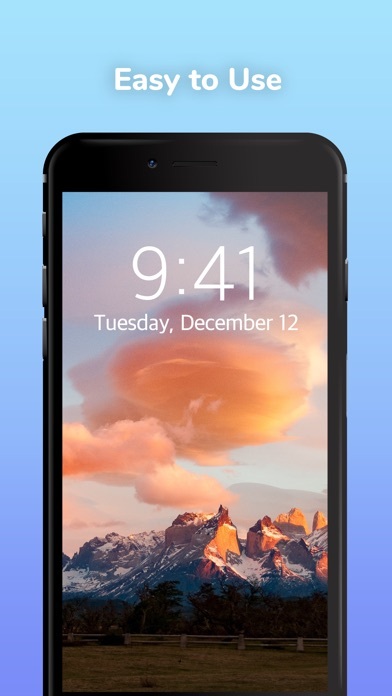 LTD.
Share Live Wallpapers Plus HD 4k with your friends ! 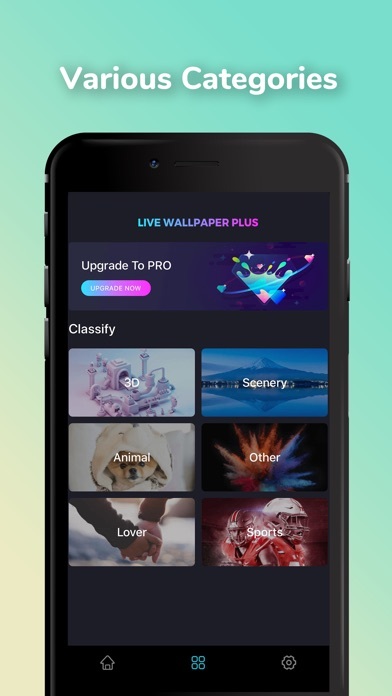 What is new in Live Wallpapers Plus HD 4k? 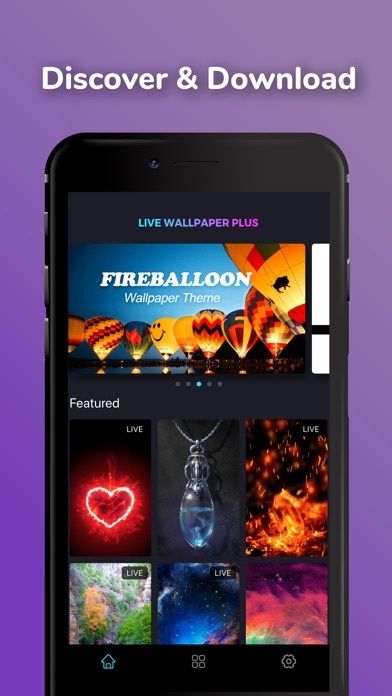 Live Wallpapers Plus HD offers stunning 4k background themes, from anime, manga wallpaper characters to adorable animal wallpapers, we're constantly adding new backdrop themes for you to download freely. 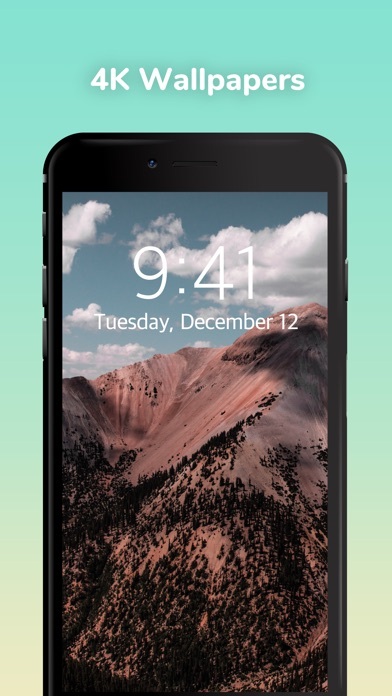 It is more than just a wallpaper app, it provides a creative platform to make your home screen fascinating again! Be amazed by the life-like HD wallpapers. 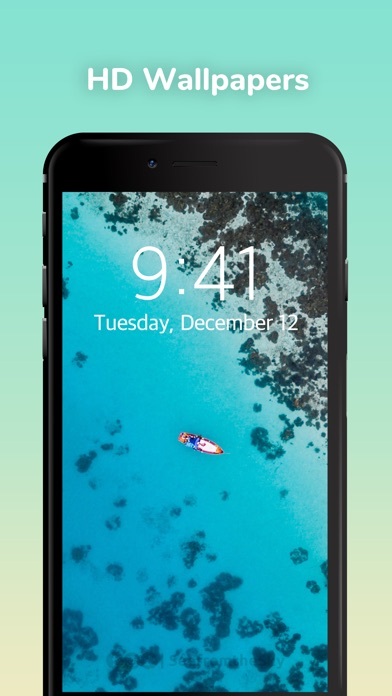 For those obsessed with details, Live Wallpapers Plus HD provides high-quality photos, 4k wallpapers to satisfy every user. Decorate your phone with the popular HD wallpapers that you will definitely like. Abundant wallpaper resources, constantly updating. No matter what genre of pictures you are looking for, you can find them in Live Wallpapers Plus HD. Although there is no accounting for tastes, with our platform of tons of free HD wallpapers, you'll surely find one that matches your personality. 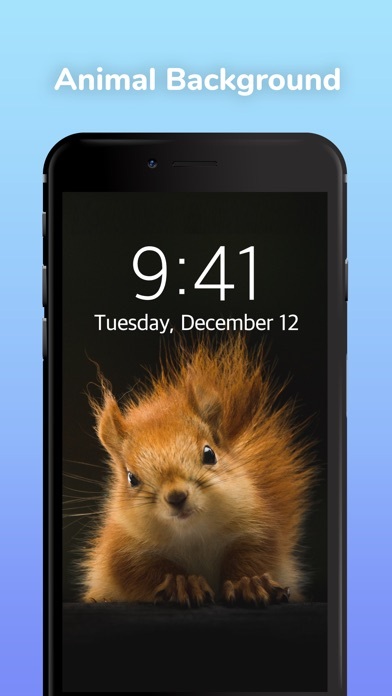 Be ready to get amazed by how you can personalize your phone with fantastic HD wallpapers! Subscriptions may be managed by the user and auto-renewal may be turned off by going to the user’s Account Settings after purchase. Any unused portion of a free trial period, if offered, will be forfeited when the user purchases a subscription to that publication, where applicable.